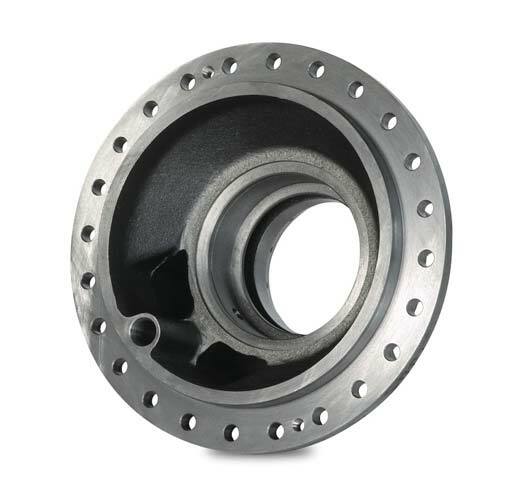 We welcome the opportunity to supply post casting operations such as machining and fabrication. We have a carefully selected network of approved machining subcontractors that cover the spectrum of machining requirements. 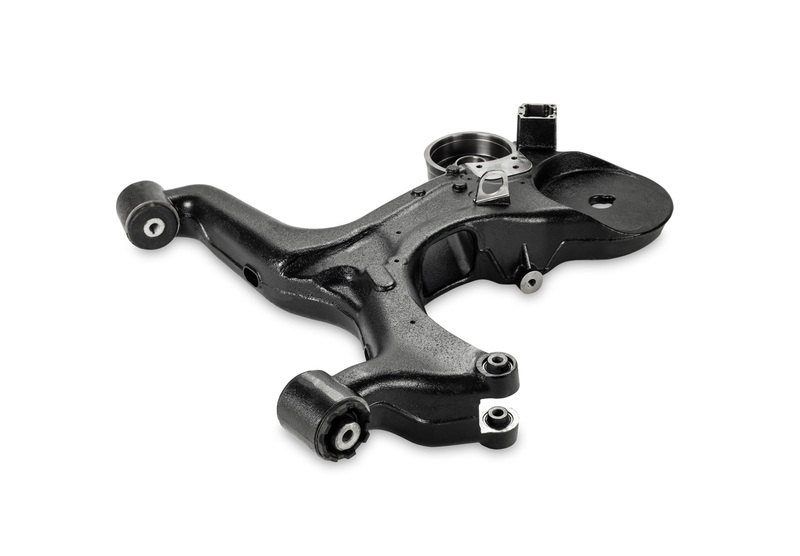 The ability to provide post-casting operations can provide an ideal commercial solution for our customers. The foundry is then in total control of all quality and logistics.